The primary purpose of the Tangipahoa Parish Permit Office is the protection of life, health and safety for the residents of Tangipahoa Parish through the building permit process. This procedure includes permitting and inspecting projects, enforcing applicable building codes and standards, and educating customers on best practices when constructing buildings. As such, we are committed to the highest ethical and professional standards and take great pleasure in helping our customers achieve success. Recognizing the public’s trust bestowed upon the employees of this office, we are engaged in the enforcement of building codes and regulations set forth by the Louisiana State Uniform Construction Code Council (LSUCCC). Additionally, the Permit Office advocates a commitment to professional behavior while providing customers with prompt and courteous service for information pertaining to building/electrical permits, inspections and Flood Plain Management. CLICK HERE concerning the implementation of the 2015 Building Codes and the 2014 NEC effective February 1st, 2018. CLICK HERE to see the amendments adopted by the Louisiana State Uniform Construction Code Council (LSUCCC). Building Permits are required through this office before any structure is built in the Parish of Tangipahoa. All subcontractors (Electrical, Mechanical, Plumbing) are required to obtain permits on new construction in Tangipahoa Parish. 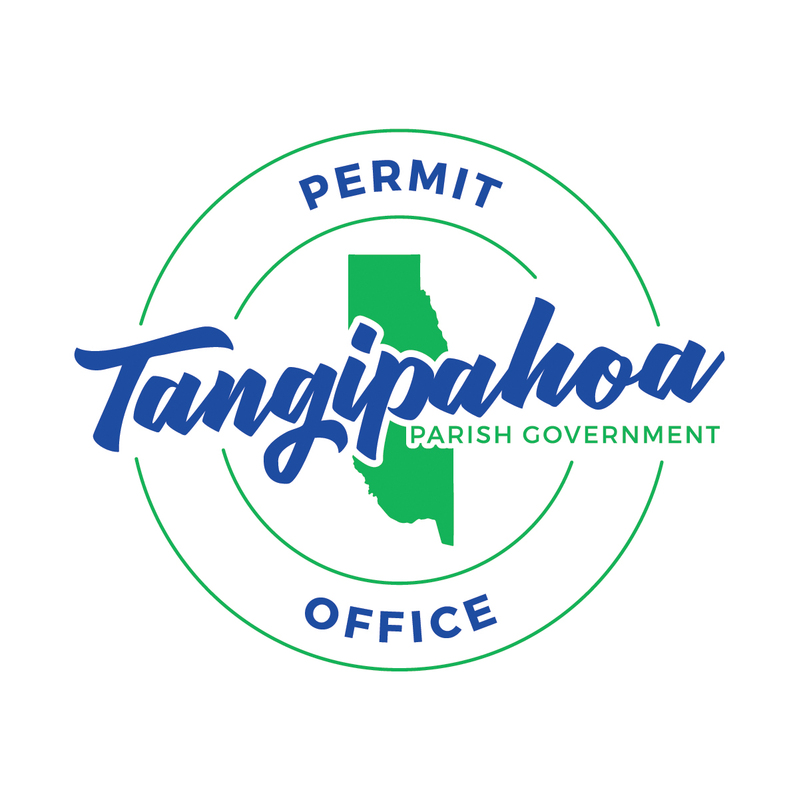 All contractors and subcontractors are required to be registered with the Tangipahoa Parish Permit Office. Bring in a survey or deed of your property and your building plans to the Permit Office. A flood determination of your property must be done by our office. A plan review must be done by our office. An application must be submitted along with survey or deed (legal description) to the Environmental Health Department in order to obtain sewer approval. If your location is on the Tangipahoa Parish Sewer District, contact (985) 542-8877. DEQ Storm water permit (if you are building in a subdivision) Please see LDEQ FAQs for General Construction permit information. Building permit fee (We accept Cash, Check, Visa, Master Card, and Discover). View and Download the Foundation Footing Requirements. View and Download the Inspection Schedule. No subcontractor permits will be issued until the Building permit has been issued. Make sure your subcontractor is registered with Tangipahoa Parish Permit Office (unless acting as a homeowner subcontractor). Complete subcontractor permit application and pay permit fee. See attached fee schedule.